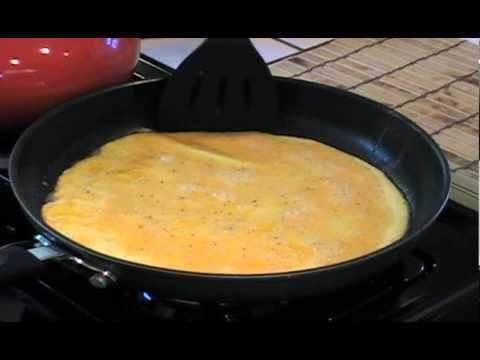 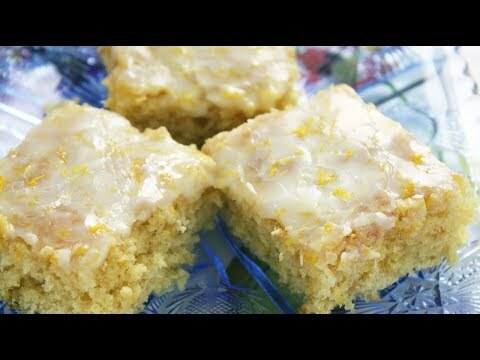 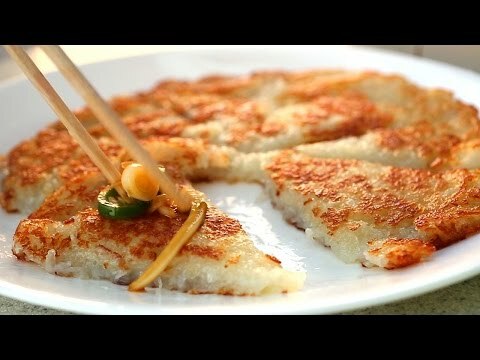 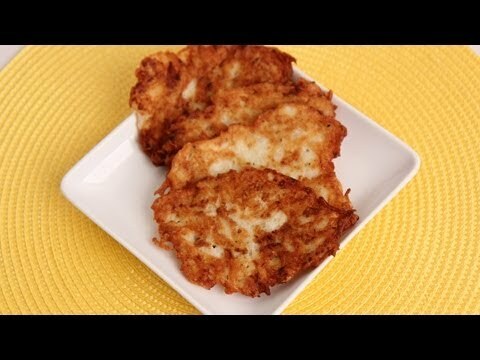 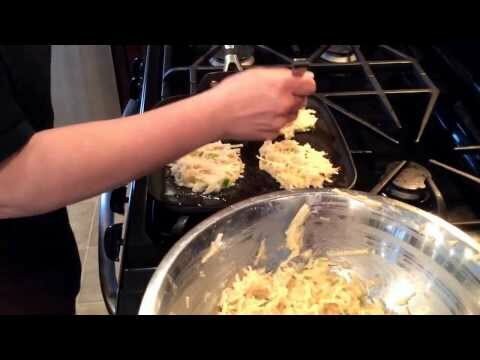 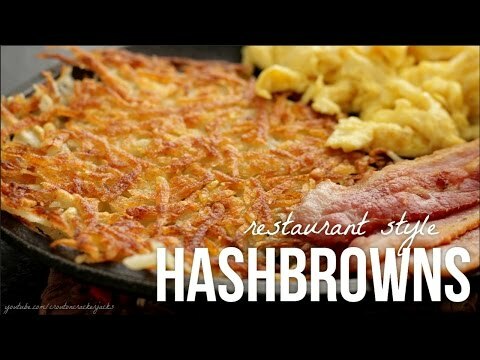 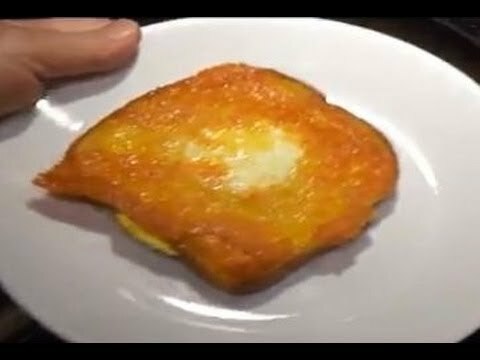 My Video News - Crispy Hash Browns - Perfect Every Time! 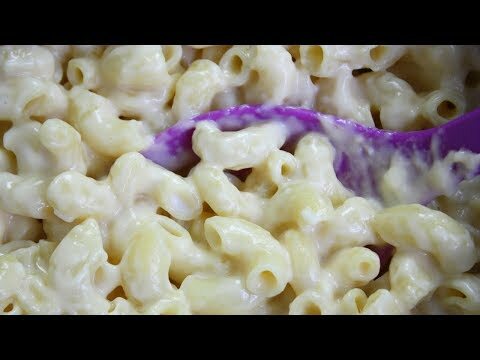 Quick & Easy Mac & Cheese - 4 Ingredients! 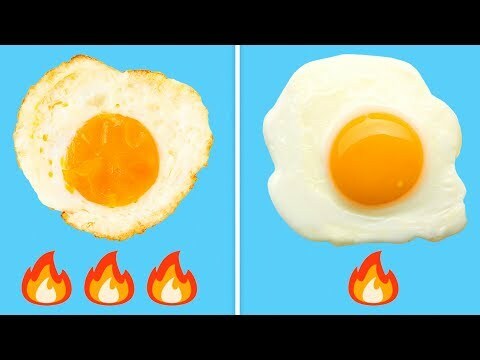 20 Minutes!